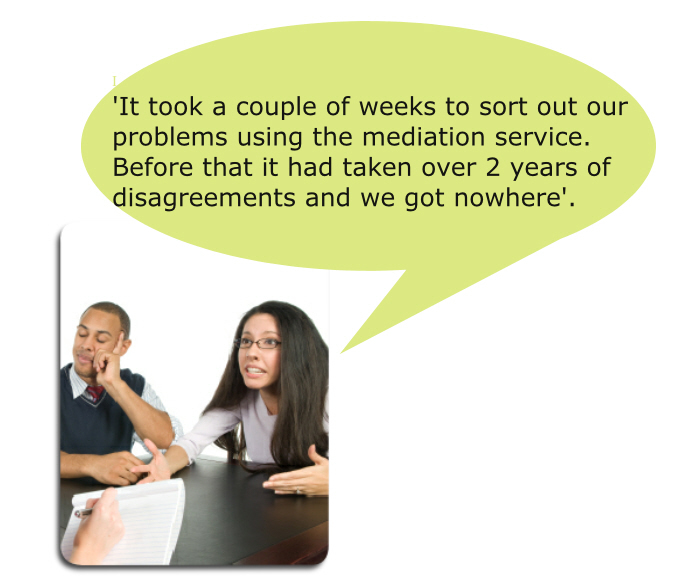 Family Mediation Cymru was started in 1984 by people who worked in the family court system and felt there must be a better way to resolve the sort of issues that can arise when parents divorce or separate. We are members of the College of Mediators. We have been operating from our current comfortable premises in the city centre for over 12 years. When legal Aid became available for mediation in 1998 we were among the first to receive a contract from the Legal Services Commission (now the Legal Aid Agency) to provide family mediation for childrens issues and soon after for finance and property issues too. We hold the Legal Aid Agency Quality Mark for mediation. 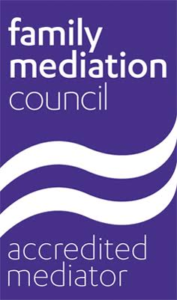 Our mediators have all had specialised training in mediation and have a wealth of experience in other related fields.